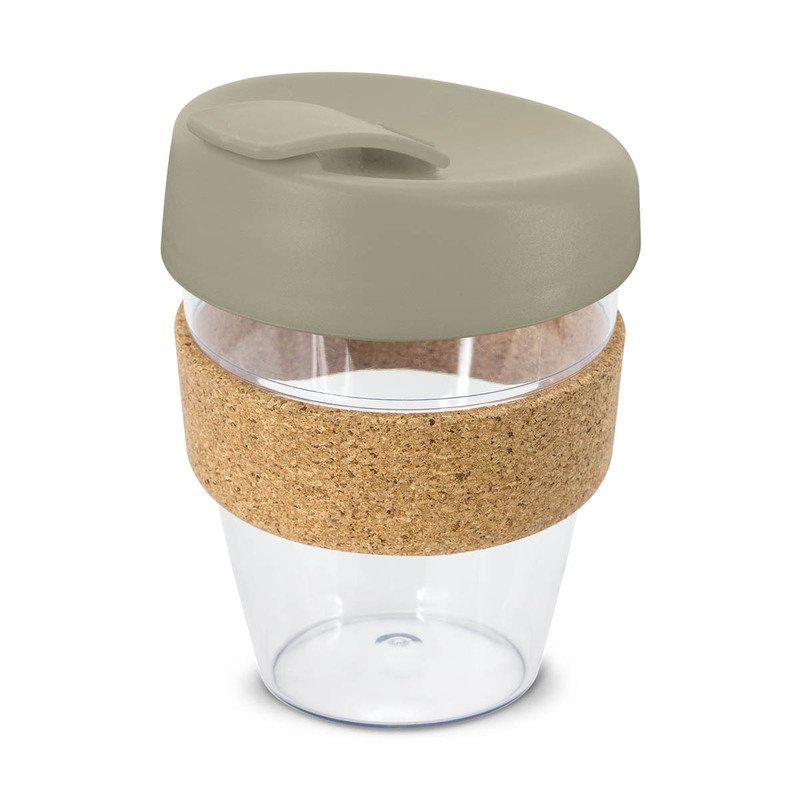 High grade BPA Free cork banded clear cups that feature your logo. 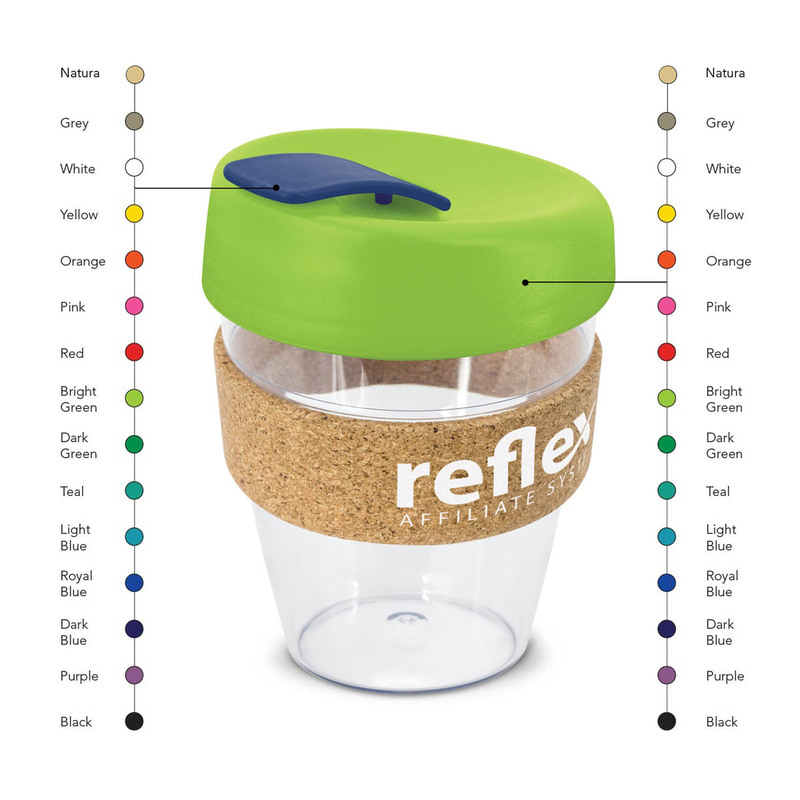 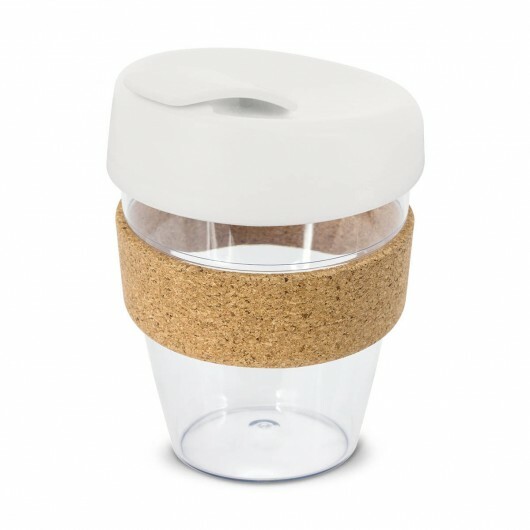 A clear standout for re-usable coffee cups, these mugs feature a heat resistant cork band and secure screw on lid with splash proof flip closure. All of the materials used are BPA free and can be recycled at their end of their life. 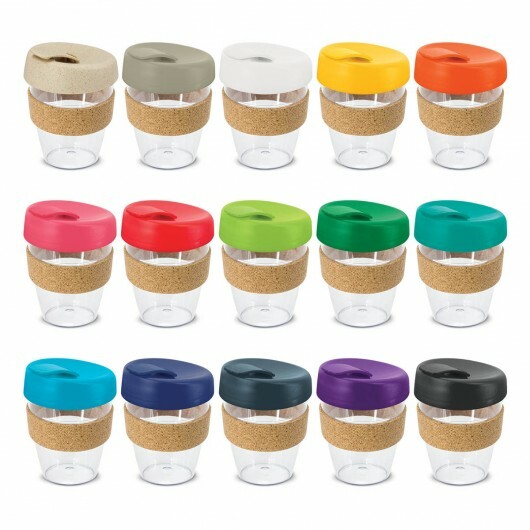 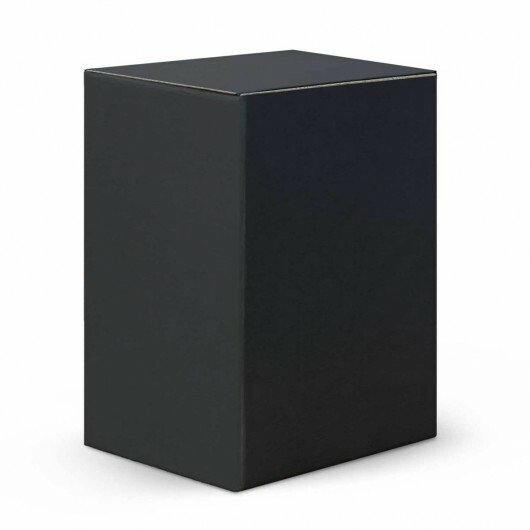 Alternate colours available on the cup/closure and they can also be presented in an optional gift box (additional cost).